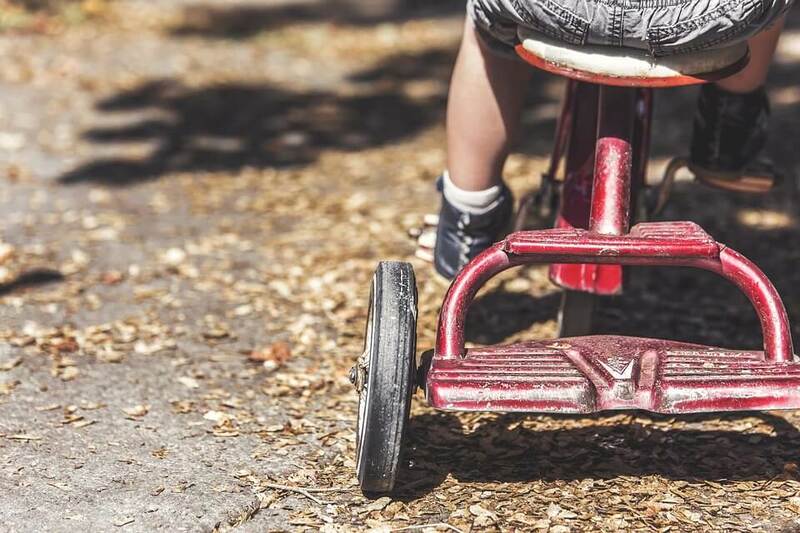 Playtime for children is often associated with time waste by parents, and while it is important to regulate the amount of time a child spends in playing with toys, it is equally as important to know which toys to invest in. The following products are such that they will help in encouraging your child in engaging in productive activities. When we say productive, it means it forces them to think out of the box and creatively, stay focused on what they do, and keep them inclined towards staying physically active. A combination of these products will assist your child in these early years of growth. Magnets are freaks of nature; at least for children. The idea that there exists a material which can stick to some other materials and be totally non-responsive to others gives it a dimension of mystery, which every child wishes to resolve. This magnet lab consists of a number of magnets which come in various shapes and sizes. This diversity in shapes and strengths, along with the activities highlighted in the kit help children in understanding how magnets, their poles, and their attraction/repulsion work. This game is not just for kids to have a good time amongst themselves; it is a full-fledged family game which can keep the kids and parents locked in a tight environment of enjoyment. The game introduces the concept of geometric shapes to kids, and how they can make such shapes to score points and eventually win the game. The productivity there can be acquainted with how the children get exposed to the complexity and importance of shapes before they formally learn it in school. Also, the skill of learning how to make complete patterns helps them in being more critical in the way they think about everyday things, which is a great skill to have since the start. This is a game which enforces logical thinking and helps children go beyond their capacity with creating mazes and paths for marbles to cross. Children are very intrigued by items which move about due to forces of nature and change their path based on what they design. In Marble Runaround, there are some attachable pieces which can be horizontally/vertically aligned in order to form numerous mazes and structures. With each failure they encounter in the path to their marble having a smooth run down the maze, they will be forced to apply more logic and ensure that the next attempt is better. The pressure will help them have an incredible amount of fun, and help them stay productive. Spend some time in figuring out the best electric scooter for your child, and believe us you will not regret the decision. Today, many parents are concerned about the inactive lifestyle which seems to have struck kids. Restrictions on going out to play, an environment full of electronic gadgets, and a general lack of attention by parents can be a reason for this inactiveness. In any case, an electric scooter is an answer for your child to head out safely and explore the neighbourhood with pace and style. This exposure to physical (and safe) activities is very crucial, and you will be answering a lot of your worries by ensuring that your child gets that. Pattern matching and figuring is not just something that children do in the form of such games; the world ahead brings a lot of fields of study in this very regard. Cryptography, hashing, and data protection technologies today can, realistically, be traced back to the knowledge of pattern matching that we derive from these games. From an early age, challenging each other to figure out patterns can become a productive game which can help your child think very differently about everything around. This subconscious way of noting patterns makes children very smart and innovative. Focus can be equated directly to productivity. Any activity that helps your child stay active will have an impact on how productive your child remains, and Jenga is one game where during your turn you can simply not lose your focus. The point is to have a tower constructed, and pull out pieces of logs from the tower until the tower collapses, the individual collapsing the tower being the one who loses. Apart from the thrilling aspect to the game, the learning it offers regarding figuring out loose ends in the building, pulling out with slight pressure, and being thoughtful in approach instead of hasty makes it an incredible experience each time. The best part is that nobody can ever master a game which is bound to end in a loss for someone, so it can also add to the very wholesome family experience.